There are many reasons to rent a heated storage unit in Brown Deer where winter temperatures frequently drop below zero. While temperature-sensitive household items such as photos and fine art benefit from climate-controlled units, there are other reasons you might want to consider them. Our Brown Deer storage facility offers climate-controlled units inside a building with sealed and insulated roofs, walls, and floors. This means that there is a building envelope surrounding your storage unit that acts as an additional barrier discouraging pests and dirt from entering. 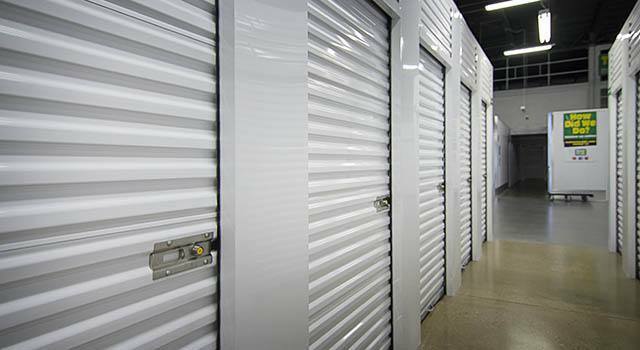 What types of items are typically stored in heated storage units in Brown Deer? Still have questions about how to store your belongings? Please give us a call, and our knowledgeable Property Manager will be happy to answer your questions and match the right storage features with your belongings.